John T Richardson Library, Room 314, 2350 N Kenmore Ave. 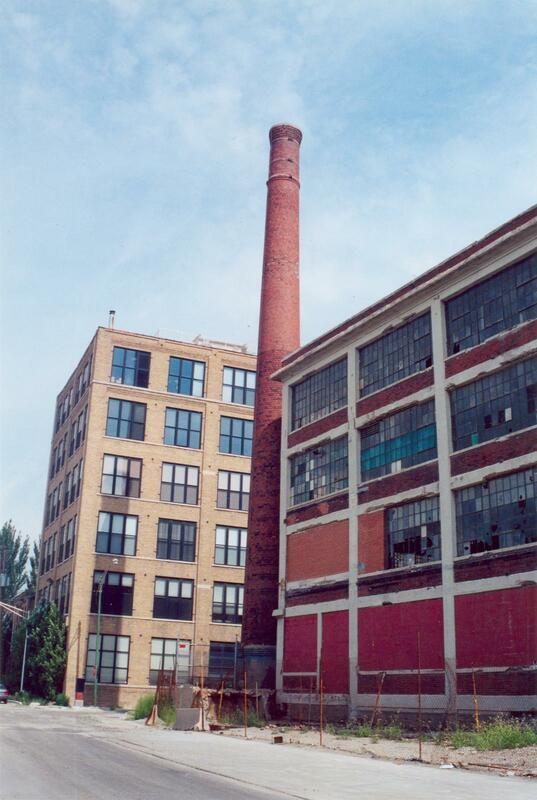 Description Exterior view of two industrial buildings in Chicago's Lincoln Park Neighborhood. Resolution Original photographs were scanned in 600 dpi raw TIFF files.